Tactical backpacks, also referred to as military backpacks, are great for preppers due to their durability and storage capacity. They might be a little heavier than the average hunting and hiking backpacks, but these bags offer more in the way of attachments. Depending on the brand of tactical backpack you choose, you can secure much-needed attachments to the pack as well as have room for a hydration bladder or similar system for long trips. This overview covers why you probably need a tactical backpack, what to look for in an efficient pack, and what brands are considered the best. Whether you need a tactical backpack for hunting or bugging out, the design of this pack allows for plenty of storage and organization. Tactical backpacks are built to last even in harsh environments. You can also attach other items to a tactical backpack including utility packs and magazine pouches. Size matters when it comes to your backpack. It must have a fit that sits comfortably for your body as well as the length of time you plan to carry it on a trip. If you are bugging out, then you may not be sure how long the trip will be until you find a new place. For lengthy trips of five days or more, you will need a backpack size of 70 liters or more. Tactical backpacks on trips lasting three to five nights should be able to hold 35 to 70 liters. The best tactical backpack will fit your torso starting at the nape of your neck to your lower back. The support straps must work together to balance the weight. This includes the sternum support and strap, the load lifter straps which go over your shoulders, and the sternum straps across your chest. Experts advise women to choose any backpack styles to fit their particular hip shape as this can differ among females. The tactical backp﻿﻿a﻿﻿c﻿﻿k should be adjustable. If your waist is more than 50 inches, you may need to purchase a custom hip belt for a correct fit. Tactical backpacks can come with an internal or external frame. 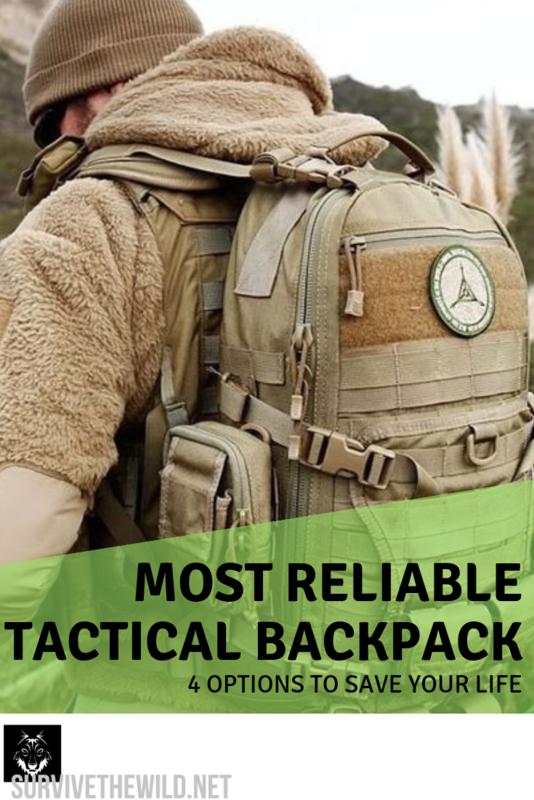 The best tactical backpack will have an internal frame as it helps to balance your frame when fully packed and is best for long hikes, rock climbing, and hunting. External frames are only advantageous when you are hunting for large prey and need to carry large amounts of gear and meat with you during the trip. 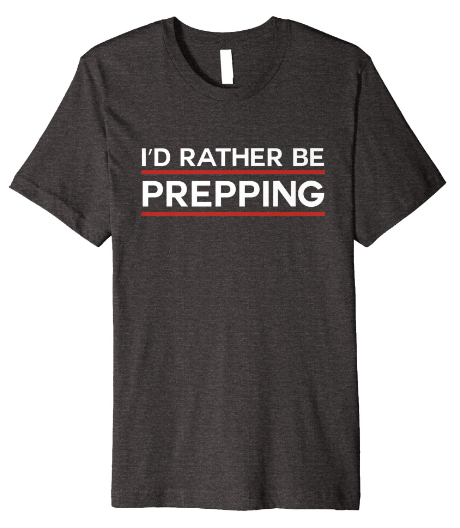 Some of these also feature built-in rifle scabbards and have great ventilation. 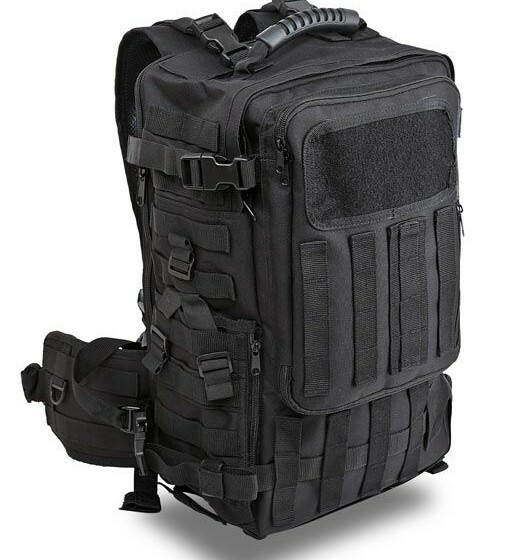 This tactical bag is a favorite among preppers and military vets, due to its durability and inexpensive cost. The style is MOLLE compatible which means you can use attachments with this backpack. The pack is versatile with three packs in one and is weather resistant. The backpack also includes a detachable deployment pack with a shoulder or waist strap. It is made from heavy-duty 600D PVC nylon with double stitched seams. Although this pack is listed as a hiking backpack, it is recommended for preppers needing to bug out that want a lightweight backpack. It features an anti-gravity suspension (AG) that makes the backpack feel balanced and light on your shoulders. The Osprey AG only weighs four pounds unfilled and has a ventilated hip belt. The InsideOut compression reduces fatigue by providing load support. When the weather is less than desirable, you can deploy the raincover within the lid. This backpack is available in Specialist 1-Day Backpack, Specialist 3-Day Backpack, and Specialist Half-Day Backpack to meet your needs. Each backpack is available in Black, OD Green, and Coyote. The 1-Day Backpack weighs three pounds unfilled and has five external and three internal pockets. It can hold 36 liters. The 3-Day Backpack weighs 4.45 pounds and has seven external and three internals pockets. It can hold 56 liters. The Half-Day Backpack weighs close to three pounds and has five external and three internal pockets. It can hold 25 liters. Each backpack is made from 1000D water resistant nylon and allows you to add attachments such as a hydration bladder or similar system. The shoulder straps are ergonomic for a comfortable fit. This tactical is made with a water-repellant coating on durable nylon and features a main storage area, zipping side pockets, and a drawstring pocket. It also has a wrap-around MOLLE compatible web platform and a hydration pocket. The Rush 24 is one backpack in the Rush series and hold enough supplies and gear for 24 hours or one day. It consists of more than 20 compartments, so it is perfect for organizing your supplies quickly. * Try on the backpack if possible to ensure a snug fit and support. * Make sure the backpack is easily accessible in the dark. * If you plan to hike for long periods, consider a backpack with a hydration option. * Check the material to see if it is easy-to clean. Comment below with your tips and tricks for buying a tactical backpack. 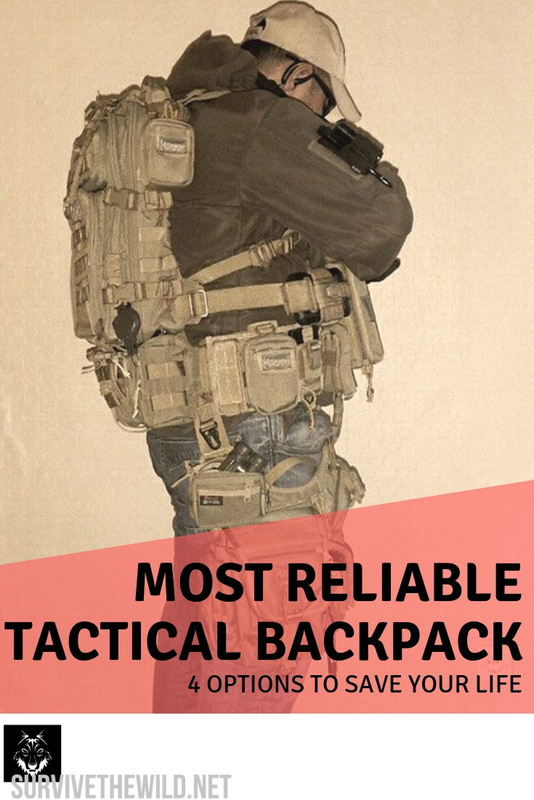 Do you use a tactical backpack not mentioned on our list of the best?